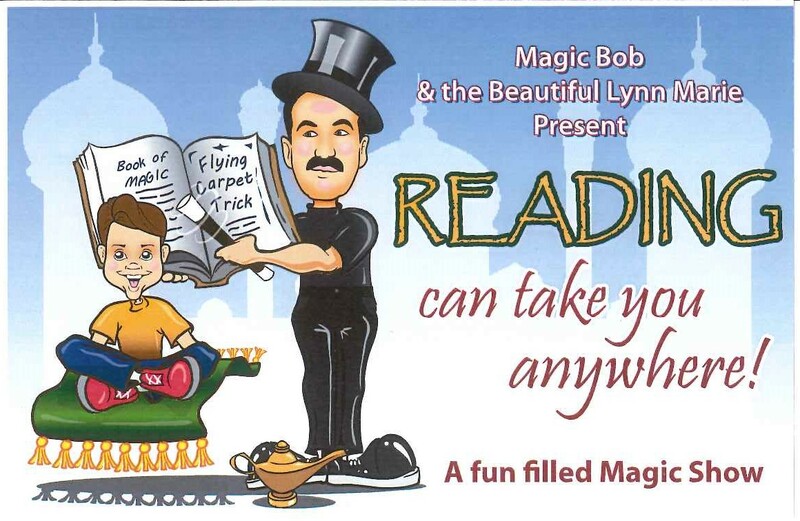 Join us for a fun Magic Show for all ages! 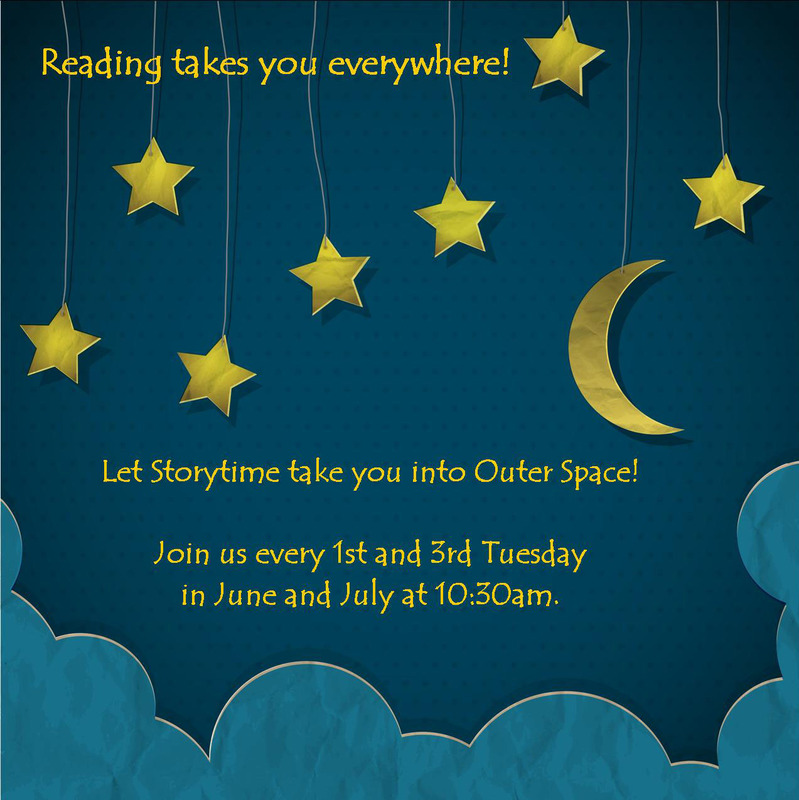 Right after the show: register for the Summer Reading Program (quick & easy) and enjoy free lunch at the library! This show features interactive theatre with lots of audience participation, story-telling, comedy, and magic aimed at helping kids discover the rewards found within the pages of a book. This show made possible with generous funding from the Chatfield Friends of the Library.